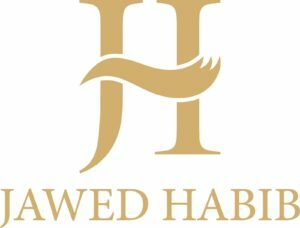 Jawed Habib (JH) group of companies and associates is one of the leading hair & beauty salon and academy chains in India.Their companies and associates currently operate a total of 484 outlets across 24 states and 92 cities in the country. Internationally they are located in Singapore and London. They have evolved over the last 3 generations and has adopted the science of understanding and styling hair and not merely cutting or using styling products. The employees are rigorously trained in their own academies on scientific methods of hair-cutting and styling to benefit the customers. They do science based styling and not product based. 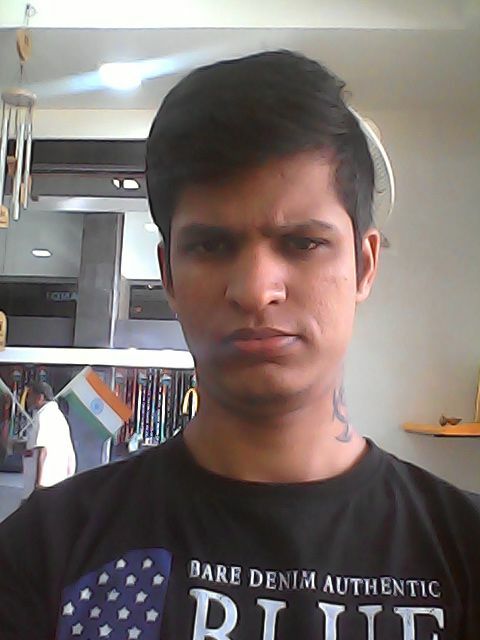 We are into Salon business since 3 years and use modern technology. We, 3 friends are partners. 1) What was the problem that you were facing which led you to use our product? – Our existing software was bulky and difficult to use from a user’s perspective. It was very slow as well caused a lot of operational delays. We wanted a solution which will take care of our day to day operations of creating customers, placing orders, sending SMS to them and generating reports for higher management. 2) Do you see the real time benefits of the product after using it? – Yes definitely. The key points are, it overcomes all the drawbacks of the previous software i.e. Easy to understand, so even a layman can use it . It provides easy to use and simple Google spreadsheet based interface. The operational time which we use to spend earlier has reasonably decreased now. SMS integration is seamless and reports meet our management requirements. 3) Do you think there is increase in retention of customers because of SMS facility which our product offered? – Yes, we have seen increase in retention of customers because of the SMS facility which the product offers and pulls the customers back as it provides simple reminders. 4) How many of your customers and their data has been uploaded on the sheet? – We have 4000+ customers on the system till now. 5) Are Customized Reports helpful? if yes, did it help in reducing your manual work? – Yes, Customized Reports are really helpful. It has reduced tremendous amount of efforts which were involved in manual work. 6) Do you feel that the daily business report SMS helped Stylists to achieve their target? -Yes. Daily Business reports have improved the productivity of our Stylists as they are aware of their targets achieved and the future plan accordingly. Additionally they verify the business against total so fraud is prevented. 7) Would you recommend UMS and its products to other customers? and Why? – Yes, we would recommend UMS and its products. The support provided by UMS team is excellent. The product is easy to use, solves our operational requirements, has required reports and is integrated seamlessly with SMS gateway. It also increases the productivity of our stylist as they get updates on their target status on daily basis. We would like to thank Mr. Rohit Nazre from Jawed Habib Hair and Beauty Salon to have chosen us and are very happy to share the valuable relationship that the above feedback testifies.